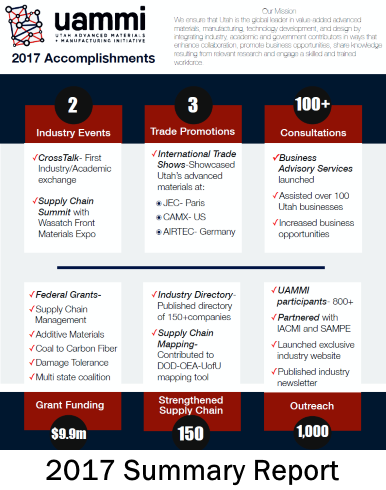 UAMMI is the connecting point for Utah’s Advanced Materials & Manufacturing Industry! The Utah Advanced Materials and Manufacturing Initiative (UAMMI) brings together public, private, community, industry and education partners to assure growth and sustainability of Utah’s advanced material and manufacturing industry. The mission of UAMMI is to ensure that Utah is the global leader in value-added advanced materials, manufacturing, technology development, and design by integrating industry, academic and government contributors in ways that enhance collaboration, promote business opportunities, share knowledge resulting from relevant research and engage a skilled and trained workforce. Innovate Advanced Material: Our focus is on expanding the innovation and use of all advanced materials with a primary emphasis on carbon composites, along with other materials including ceramics, biomaterials and materials yet to be developed. Growth Through New Uses: We foster and encourage new uses of advanced materials in all applications, across all industries, and integral to all manufacturing. Industry Solution: We actively seek solutions to today’s industry-relevant problems and challenges. Relevant Research: We encourage and support all relevant research conducted by academic, corporate and independent researchers that leads to the discovery of new advanced materials, new uses for these materials and the adoption of new manufacturing processes that produce measurable benefits. 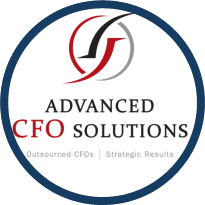 Alignment: We leverage our resources with those from selected partners delivering services and programs complimentary to our own in order to increase our impact and benefit to the industry. Advanced manufacturing and materials began in Utah during the space race of the 1950’s when two Utah based explosives companies, Hercules and Thiokol, developed expertise to improve missiles with carbon fiber. 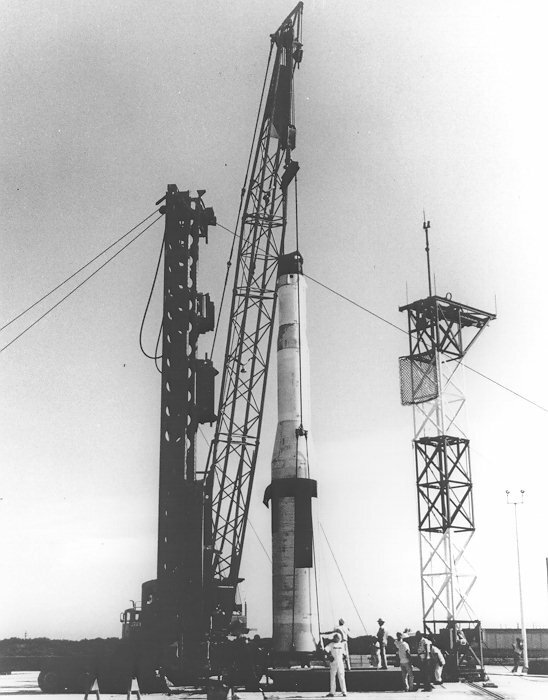 Orbital ATK, which resulted from the merger of Hercules and Thiokol along with Hexcel continued the carbon fiber business. Today, many of the materials and processes used in advanced manufacturing around the world have been developed here in Utah. 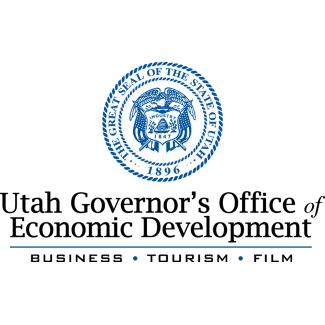 This early beginning has expanded to include well over 100 Utah businesses ranging from startups to large companies developing advanced materials for a wide variety of aerospace components, medical devices, industrial products, recreational equipment and more. 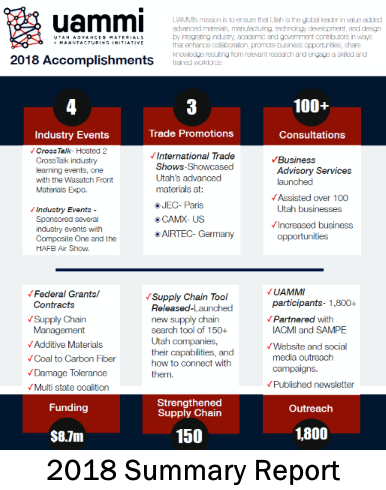 In addition, Utah’s supply chain has significantly diversified to include manufacturing, material suppliers, and service-based companies performing sophisticated design and analysis. Through all this, Utah has developed a worldwide reputation as a leader in advanced manufacturing. 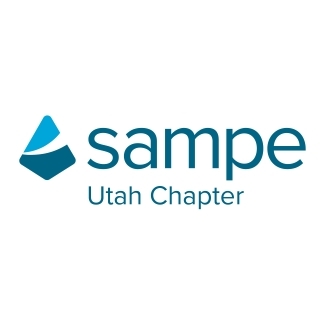 UAMMI works closely with and relies on SAMPE for technical expertise and worldwide contacts. 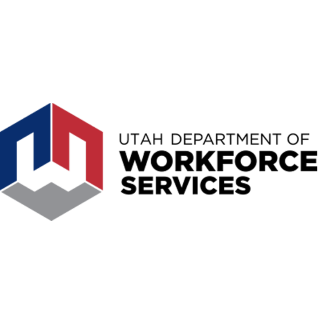 The Department of Workforce Services is UAMMI’s partner for workforce development and economic data and analysis. IACMI is UAMMI’s partner for energy related projects. 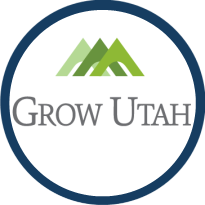 GOED is UAMMI’s partner to help grow the advanced materials industry cluster in Utah. 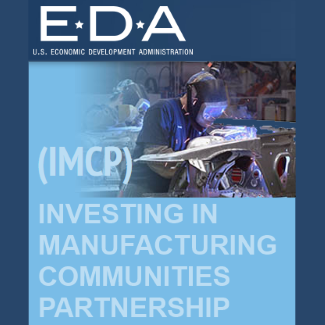 UAMMI assists EDCU in advanced manufacturing recruiting activities. 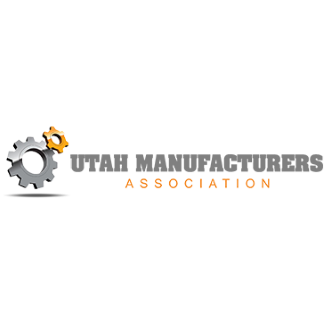 The Utah Manufacturing Association is a member of UAMMI that helps promote workforce development and supply chain expansion. The SCI Institute is leading the Supply Chain Mapping project and other initiatives in association with UAMMI. i5 Services is managing the rollout and technical support for the UAMMI Supply Chain tool. i5’s mission is to create business solutions that change industries and cut costs. UAMMI is part of NAM’s national supply chain mapping project. 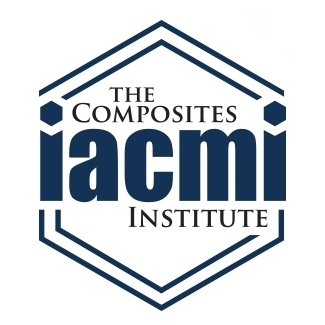 UAMMI and Utah are designated as one of 22 IMCP sites in the United States for Advanced Materials. As a member of America Makes, UAMMI receives access to additive manufacturing experts from within the industry as well as additive manufacturing technical and workforce data. Utah companies will have access to these resources through UAMMI. Jeff Edwards has served as the Executive Director for UAMMI since January 2017. Jeff has an extensive background in technology and economic development and served as President & CEO of the Economic Development Corporation of Utah (EDCUtah) for 15 years. 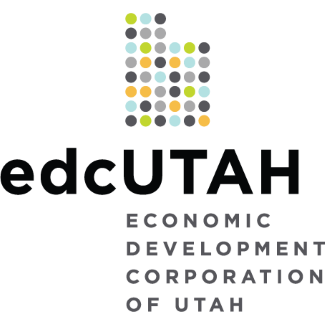 During his tenure, EDCUtah helped to bring into the state more than 80,000 new jobs and nearly $3B in new capital investment. As part of that assignment, he worked closely with the aerospace and defense companies to promote Utah as a prime destination for the advanced materials industry. Before joining EDCUtah, he spent the majority of his career in the aerospace and computer industries in both technical and marketing roles. Jeff holds a BA degree from the University of Utah in Chemistry. 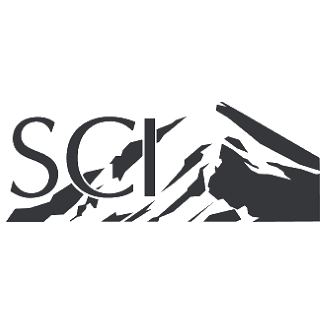 Brent Strong, Ph.D., is the Chief Technology Officer for UAMMI and is a critical piece of connecting Utah companies within the industry. 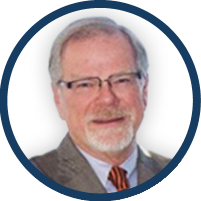 Brent is an emeritus professor of Manufacturing Engineering Technology (Ira A. Fulton College of Engineering and Technology) at Brigham Young University. Dr. Strong’s technical research interests are in composite and plastic materials and in processing of those materials. He was elected International President of the Society for the Advancement of Materials and Process Engineering (SAMPE), the leading society for composite materials engineering and was later named a SAMPE Fellow. He was the editor-in- chief of the Journal of Advanced Materials. He is the author, co-author or editor of 12 books, over 100 peer reviewed and invited papers, and is the inventor or co-inventor on 12 patents. Dr. Strong is the founding director of the Advanced Composite Manufacturing and Engineering (ACME) Center, the founding Director of the Manufacturing Leadership Forum and of the Rapid Product Realization Center, all at BYU. Prior to entering Brigham Young University, Dr. Strong had a successful career in industry. He was President of Hardie Irrigation Systems, a world-wide manufacturer of plastic equipment for the drip irrigation industry. He was also the vice president for market development for the Eyring Research Institute and a senior research chemist and manufacturing engineer for the DuPont Company. 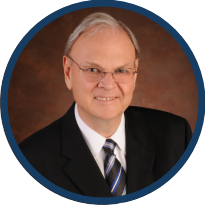 In addition to his full-time university work, Dr. Strong continues to be active in business – serving on boards of directors and consulting for a number of companies. Angie Tymofichuk is the Deputy Director for UAMMI and Vice President for Science, Technology and Research at Logistic Specialties, Inc. (LSI). She consults industry and academia in technology-based economic development, specializing in sponsored research/grants with specific interest in dual use technologies. Angie began her career in 1990 as a Palace Acquire intern at the Air Force Research Laboratory at Wright-Patterson AFB, Ohio, where she worked as a physicist in the Nonlinear Optics Laboratory. She later moved to Kirtland Air Force Base, N.M., where she teamed with NASA and other Air Force laboratories to develop leading edge optical coating technologies. While at Kirtland AFB she became a test manager for the Airborne Laser Program and oversaw the development of that program’s integrated test plan, and its test and evaluation master plan. She also served as a crew member on a Congressionally-mandated deployment to the Middle East to determine the potential atmospheric effects on laser characteristics and propagation. In 2001, Ms. Tymofichuk returned to Wright-Patterson AFB to serve as the transition manager responsible for organizing and establishing a new program office for the Loitering Electronic Warfare Killer Advanced Concept Technology Demonstrator. While at Headquarters Air Force Materiel Command she served as the command’s program element manager for more than $1 billion of developmental test infrastructure. She later served in OSD as the lead analyst for 15 test and evaluation program elements across the Department of Defense valued at more than $3.3 billion. Upon returning to the Air Force, Ms. Tymofichuk was assigned as Chief of the Engineering and Technical Management Office, 309th Maintenance Wing, and later promoted to Director of Engineering for the Ogden Air Logistics Center, Hill AFB, Utah, where she served as the commander’s principal adviser on all technical information and policy for all science and engineering activities and technical data compliance at the site. 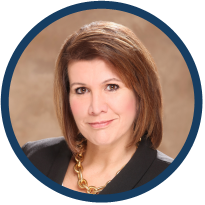 Angie is a past member of the Senior Executive Service and Director of Engineering and Technical Management, Air Force Sustainment Center (AFSC), Tinker Air Force Base, Okla. There she was responsible for the development, implementation, and oversight of the Center’s technical policies, processes, databases, and goals/standards as well as the overall scientific and engineering expertise for the AFSC. She served as the Center’s senior engineering manager and provides executive leadership and technical direction to a technical workforce of more than 4,500 science and engineering professionals supporting the center’s mission at three locations (Robins Air Force Base, Ga., Hill Air Force Base, Utah, and Tinker AFB, Okla.) and encompassing depot maintenance, repair, and overhaul activities; supply chain management; and a world class software maintenance and development enterprise. Perry Oaks – UAMMI Board Chair / Utah Sr. Manager of Government Affairs, Lockheed Martin. Kori Ann Edwards – Sr. Vice President, Logistic Specialties, Inc.